Based in Walsall, Walsall Concrete Fencing Supplies specialises in the supply and erection of quality concrete fencing covering the Birmingham, Dudley, West Bromwich, Walsall, Solihull and Wolverhampton areas. 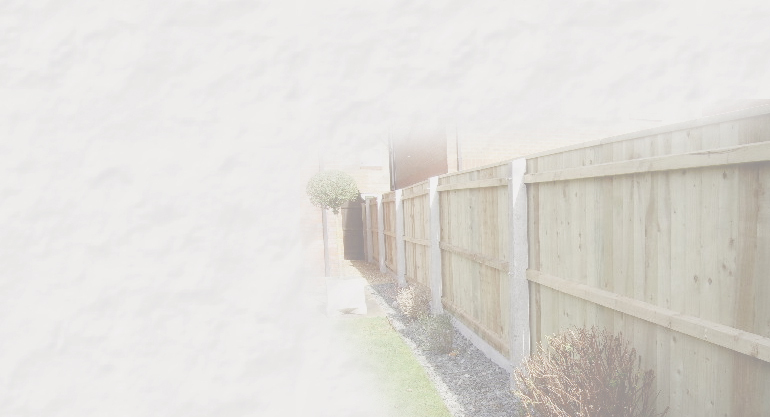 With over 21 years experience in concrete fencing we offer a professional, reliable and competitively priced service. We supply to both the domestic and commercial markets and our workmanship is fully guaranteed. We offer a selection of gravel board styles including rock face, plain, bowed and natural stone and all wooden panels are treated. We also offer a delivery service on all orders.